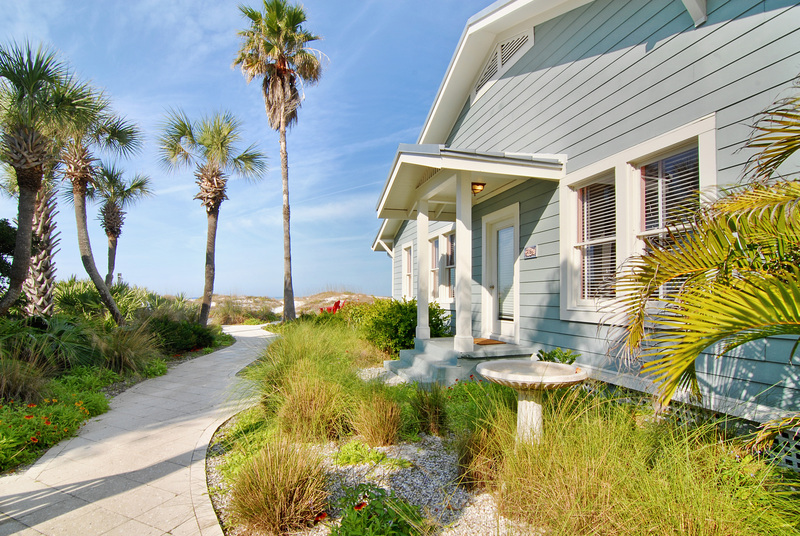 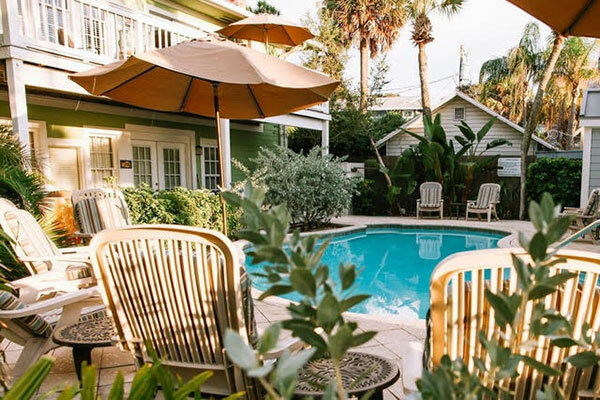 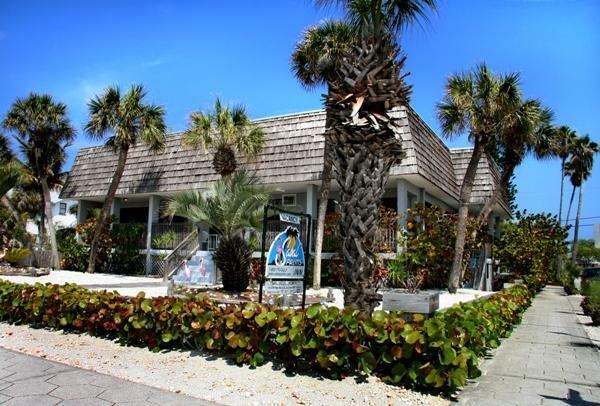 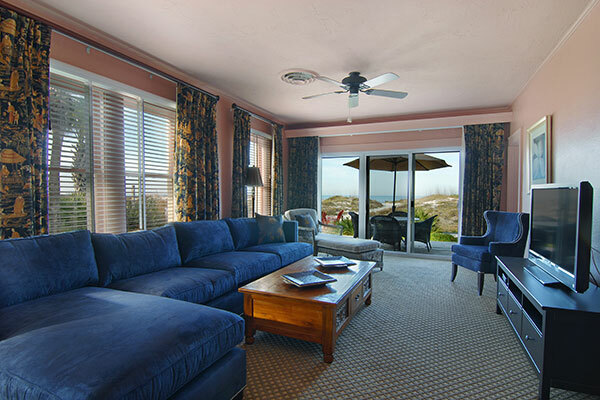 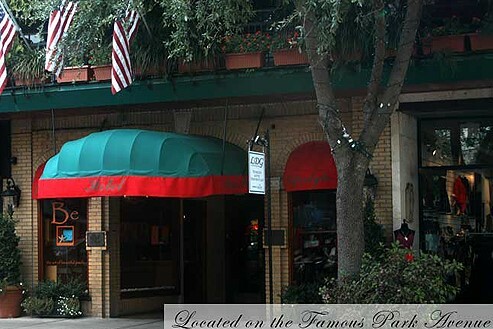 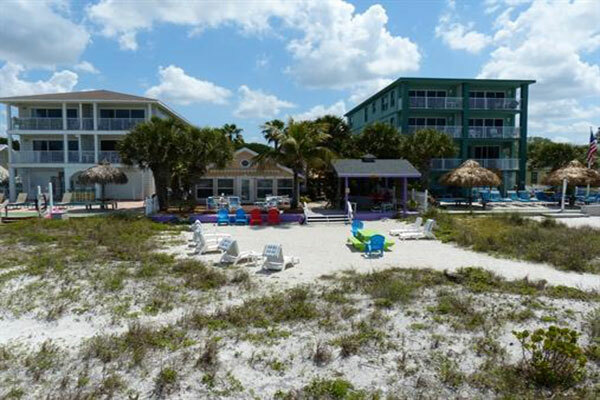 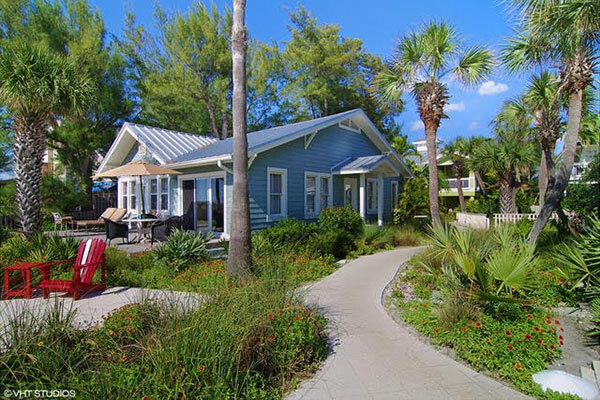 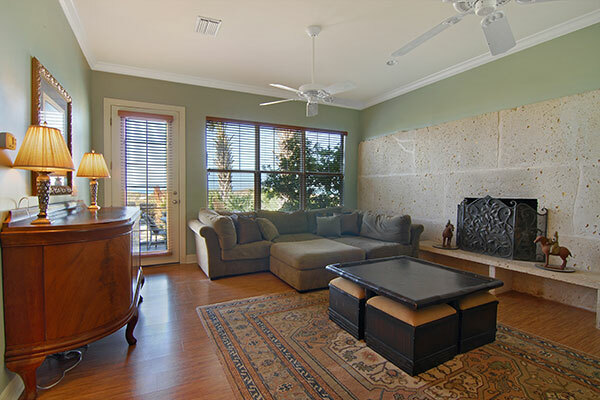 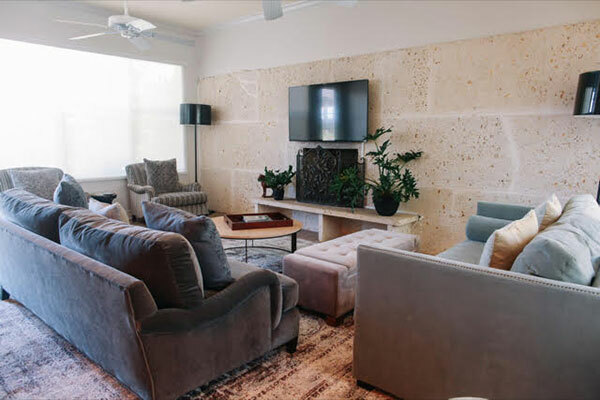 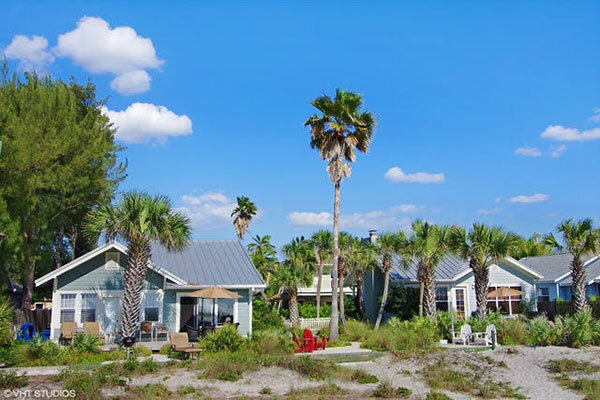 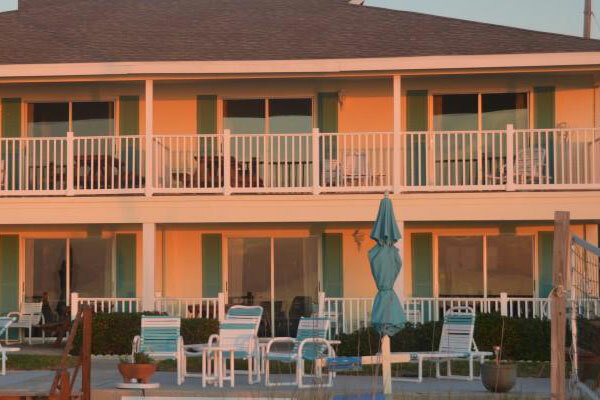 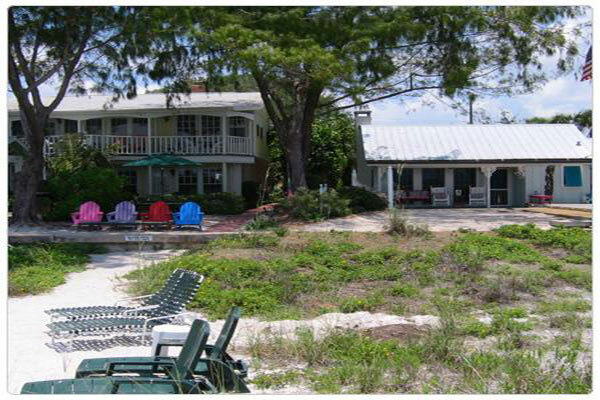 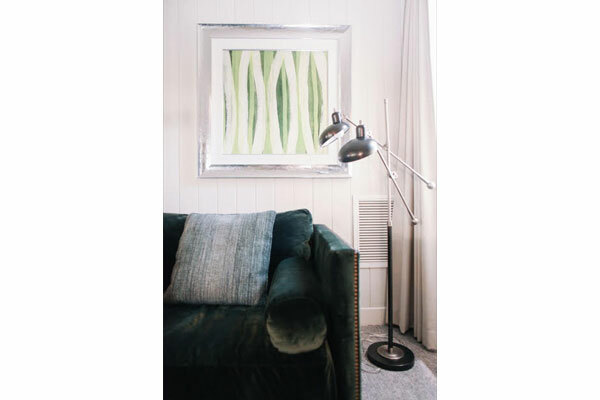 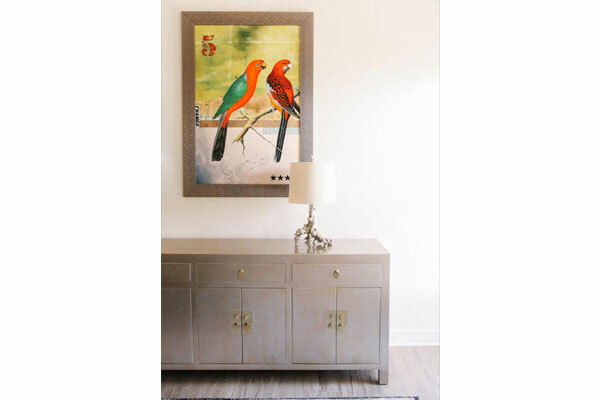 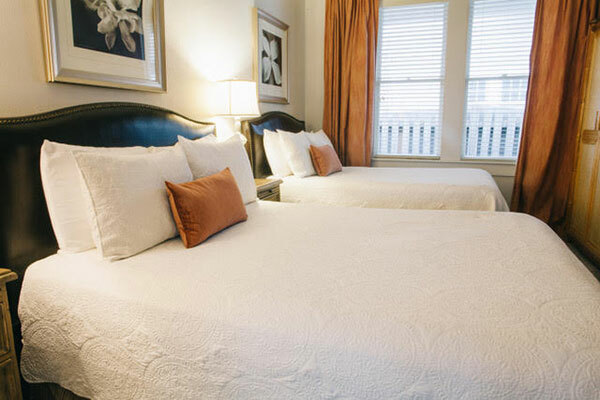 "About Sarah's Seaside At Sarah's Seaside you will find a relaxing beach atmosphere with Gulf Coast charm and character. 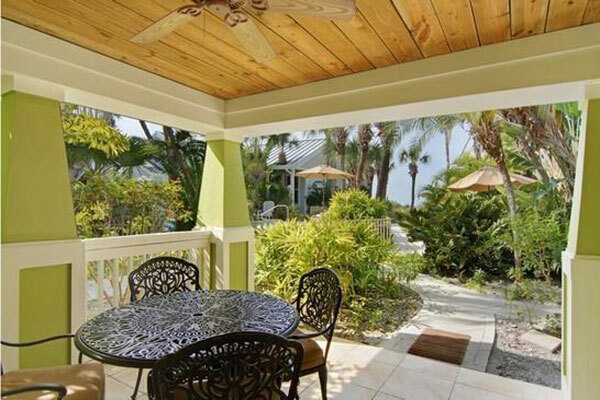 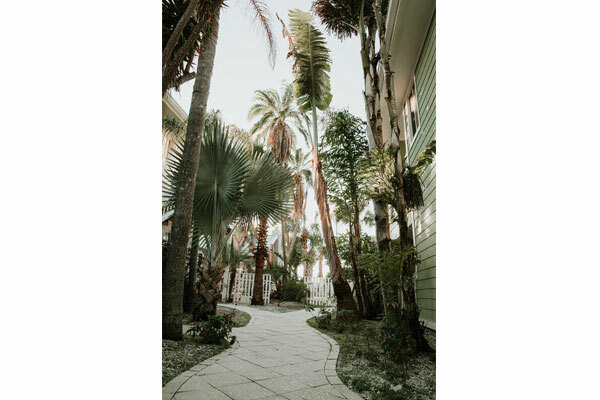 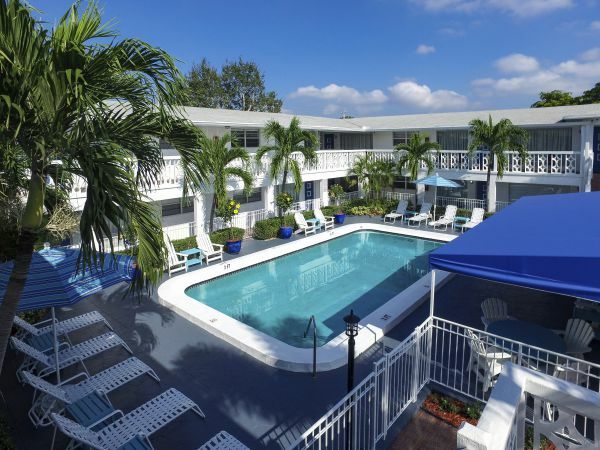 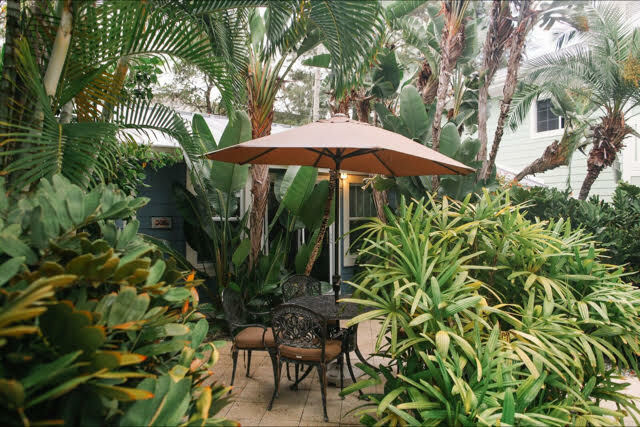 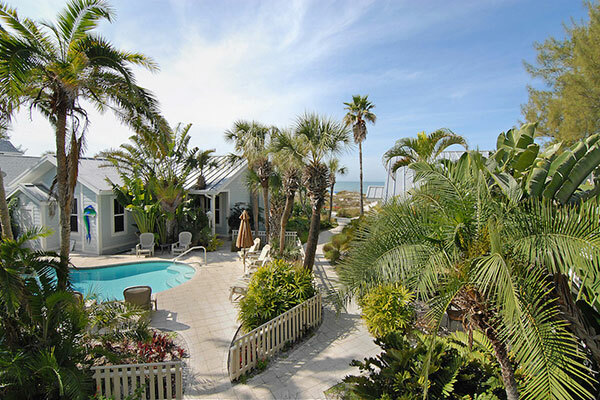 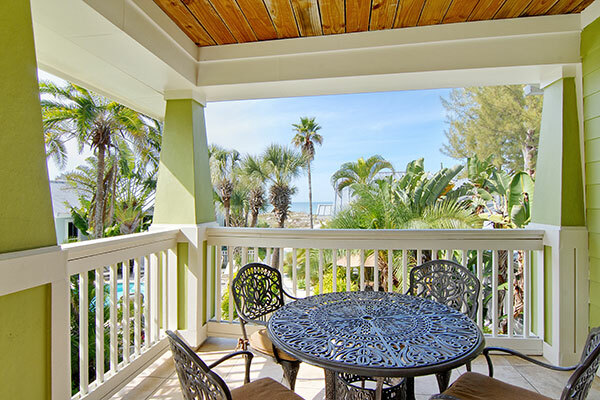 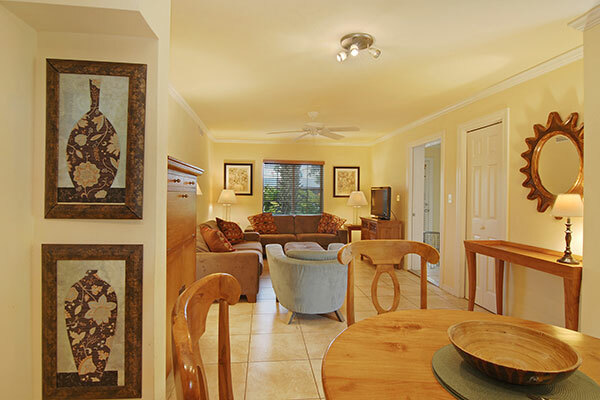 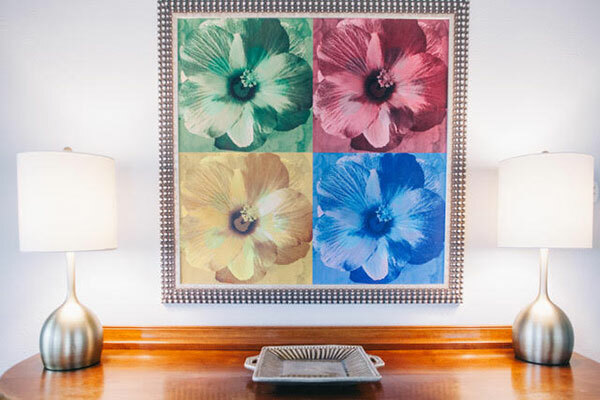 Come and enjoy a lush tropical garden retreat overlooking the Gulf of Mexico. 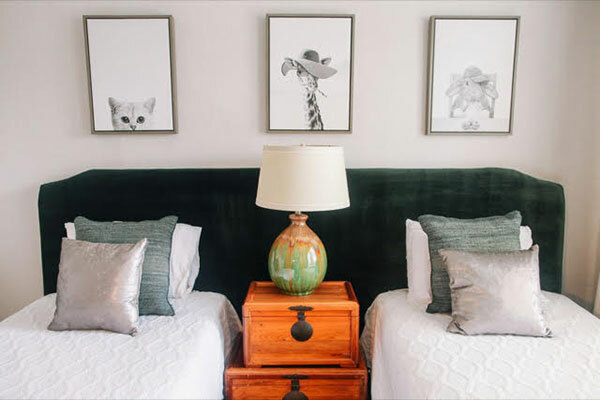 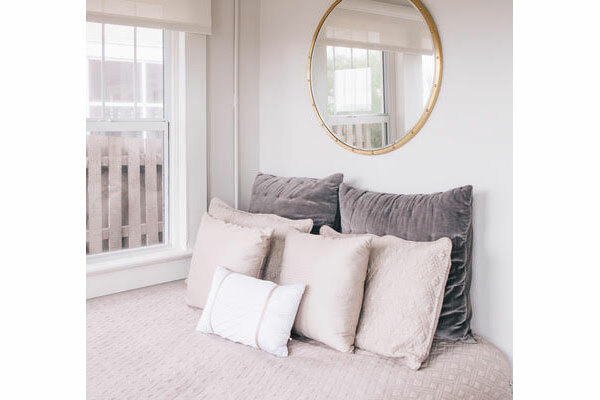 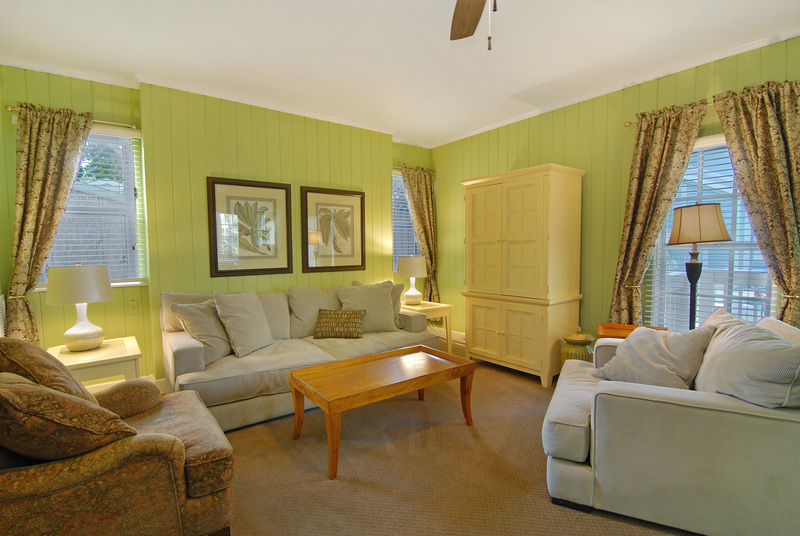 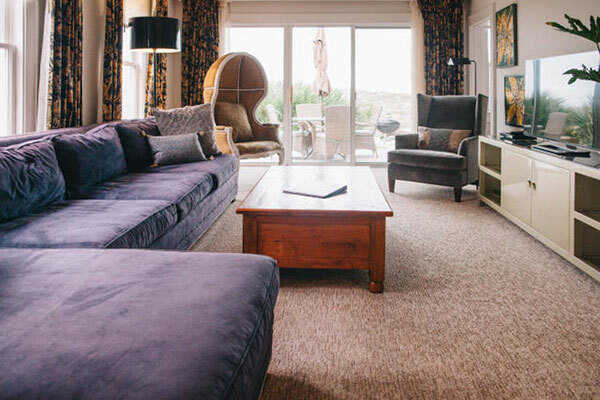 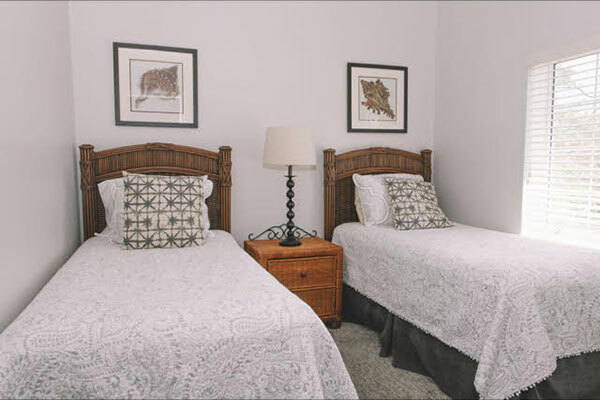 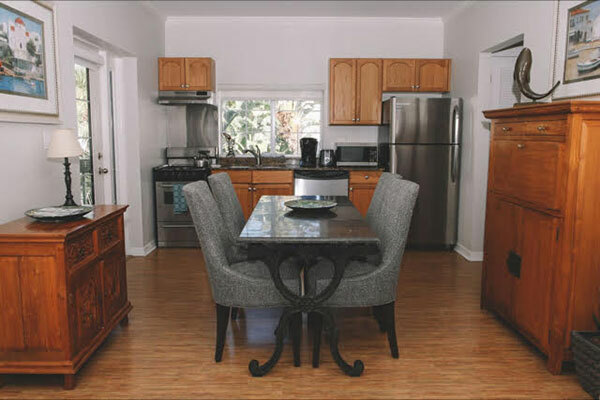 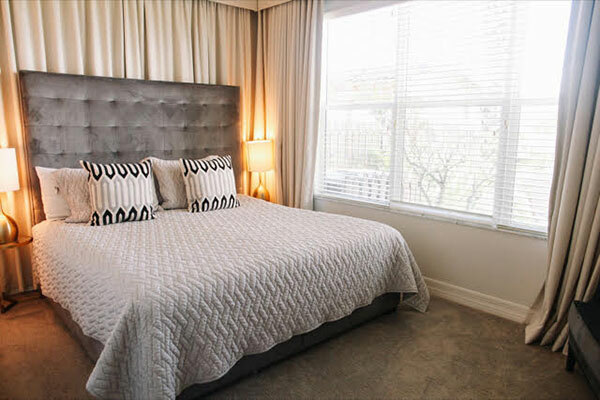 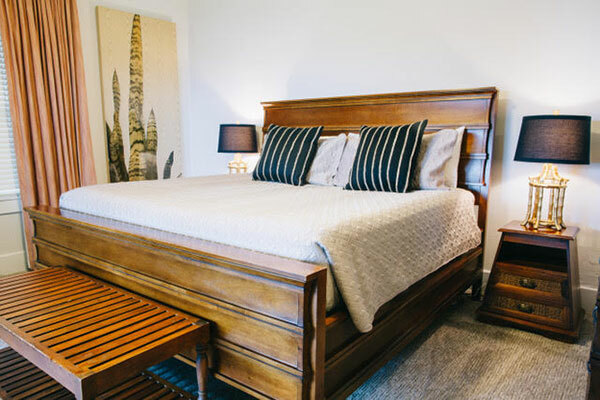 Individually furnished and decorated, each spacious cottage and suite has its own distinctive look and feel, complete with private bedrooms, full kitchens and spacious living areas. 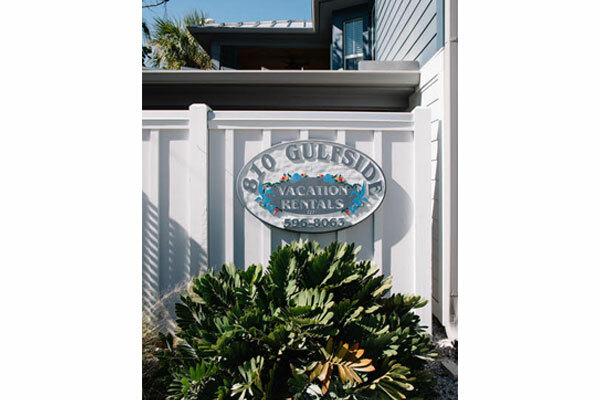 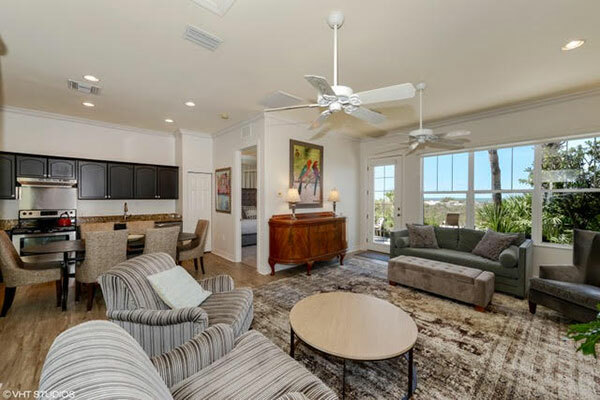 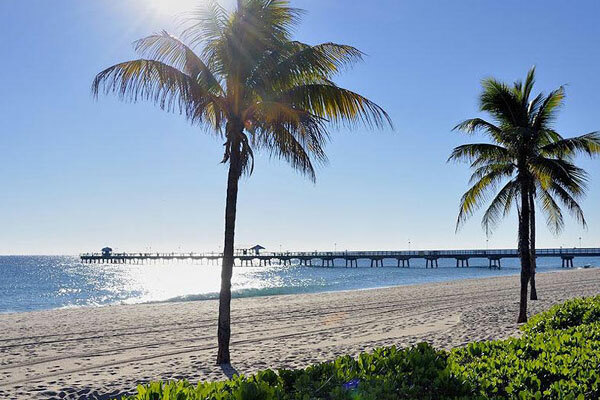 Relax on your own private patio or balcony, cool off in the tropical swimming pool, paddle the calm waters on one of our sea kayaks, lounge on one of our private cabanas or grill beside the beach, all part of the Gulfside experience. "